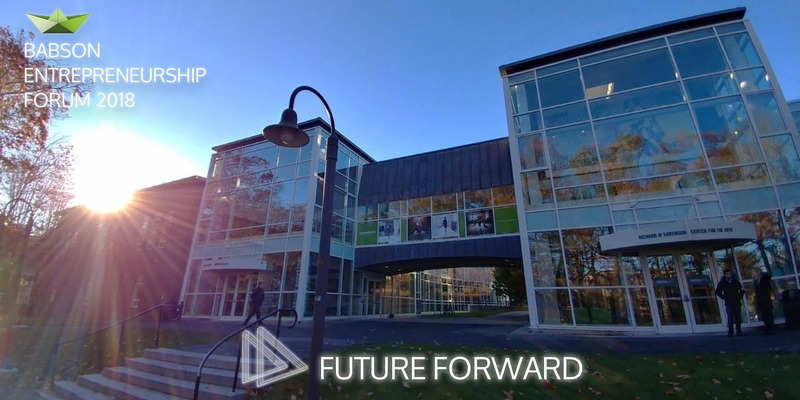 Thrilled to speak at the Babson Entrepreneurship Forum on Friday, November 9th. The programming is here and I’ll be talking about Building the Future and how AI, design thinking, home, voice and other tech innovations are driving the future for brands. Hope to see some familiar faces! Previous PostMoving Faster: Is It Breaking or Better?